Kevlar, which is kinds of aramid fiber, was developed and manufactured by DuPont in USA in 1972, and it was enough to make people surprised that it was 5 times stronger than steel fiber with same weight. 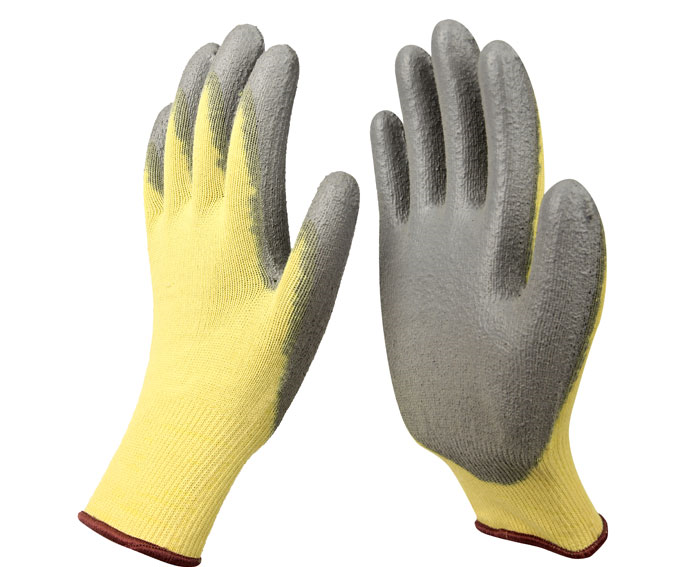 Offering excellent heat resistance with the decomposition temperature of over 400 ℃ , cold resistance at -160 ℃ in temperature, good dielectric and chemical resistance, as representing the high-tech materials, Kevlar is used for safety gloves, bullet / fragment resistant apparel and widely can be used for industrial belts, large vehicles, break of airplanes, tires, fishing line, rope for ships and golf club. Kevlar liner features high tensile strength, elasticity, chemical resistance, cut resistance and low elongation, conductivity, shrink. Kevlar fiber can be used exclusively in the form of thread, staples, paper pulp, cord, fabric, or often used as reinforcement in composite materials of other polymers or cement. 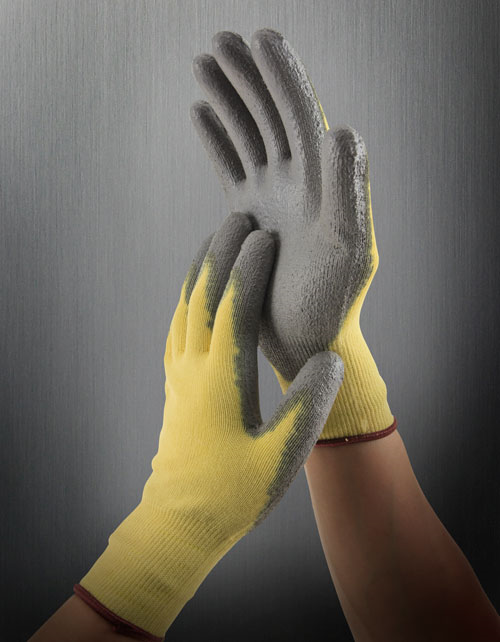 With excellent abrasion, cut, tear, and heat resistance, Kevlar gloves are ideal for steel making industry, welding, casting, firefighting and cooking.